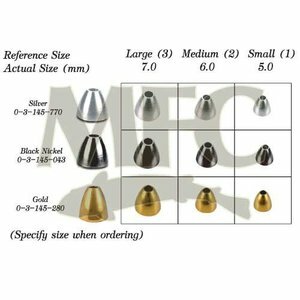 Montana Fly Company Brass Cones-Gold are perfect for tying Streamers, Leech Patterns and Stoneflies. 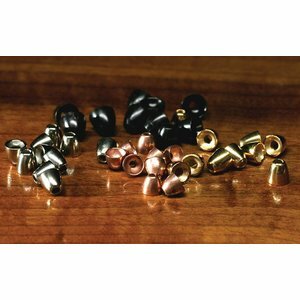 Available in S, M or L size and come 10 Per Package. 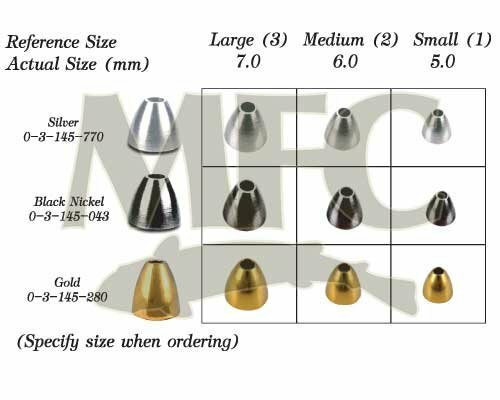 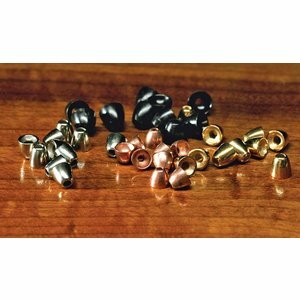 Montana Fly Company Brass Cones-Black Nickel are perfect for tying Streamers, Leech Patterns and Stoneflies. Available in S, M or L size and come 10 Per Package.